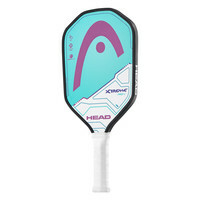 If you are looking for ultimate control – this paddle is for you. 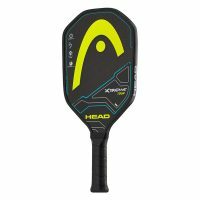 Endorsed by Sarah Ansboury, 2016 US Open Women’s & Mixed Doubles Champion, the Xtreme Tour is a lighter weight paddle with a unique Diamond Shape for more control on each shot. 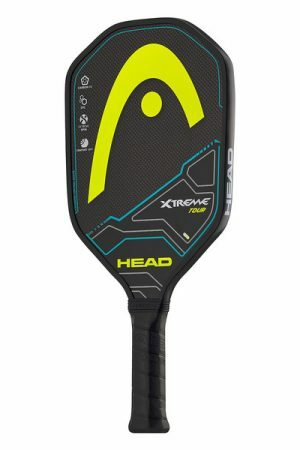 The reduced head weight allows for a faster swing speed, giving you more reaction time and ultimate power. 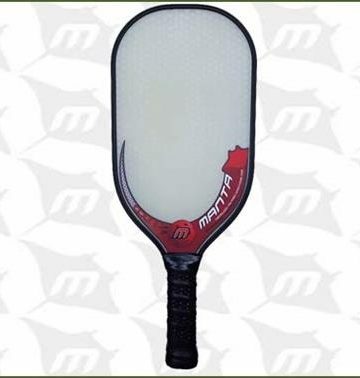 It features an Optimized Tubular Construction (OTC) honeycomb polymer core and a carbon graphite hitting surface (CHS) with Extreme Spin technology , as well as a Comfort grip for great feel, touch and ultimate dinking ability. 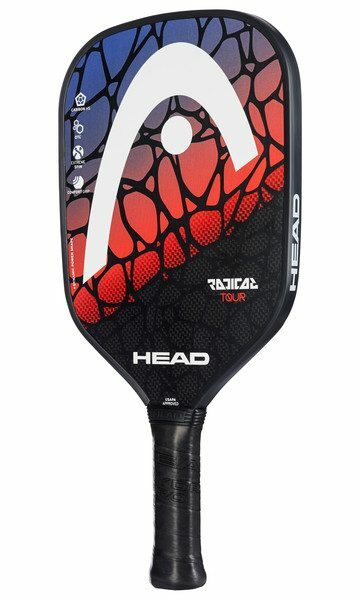 More on order and will arrive soon. 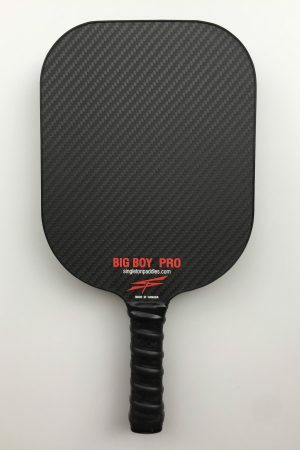 Order today to ensure you get this great paddle.